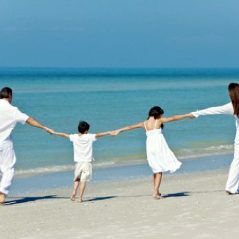 Hotel Augustus: from 04/06 to 05/29 and from 10/01 to 11/02, 1st child 80% discount and 2nd child free. From 05/30 to 06/21 and from 09/04 to 09/30, two free children. From 06/22 to 09/03 1st child 90% discount and 2nd child 75% discount. 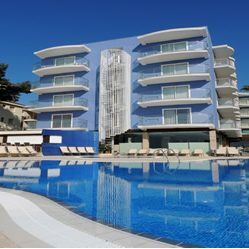 Hotel César Augustus: from 04/08 to 05/27 and from 09/24 to 10/05, 1st child 80% discount and 2nd child free. From 05/28 to 06/18 and from 09/03 to 09/23, two free children. From 06/19 to 09/02 1st child 90% discount and 2nd child 75% discount. 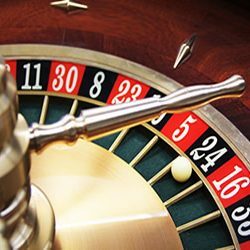 Offer Roulette: from 04/08 to 05/27 and from 09/24 to 11/02, 1st child 70% discount and 2nd child free. From 05/28 to 06/18 and from 09/03 to 09/23, 1st child 90% discount and 2nd child free. From 06/19 to 09/02 1st child 80% discount and 2nd child 75% discount.